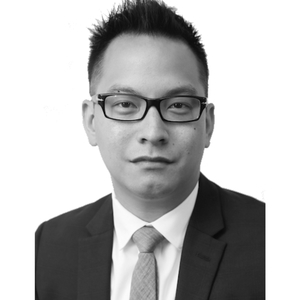 Host Christian Sison is joined by Tashia Rasul, partner at LOIS LLC, to discuss defending specific accident claims in New York workers' compensation claims. 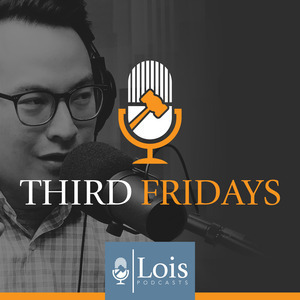 "Third Fridays" is a live, 30-minute legal talk show from Lois LLC featuring moderator Christian Sison. It is the original forum in which real attorneys discuss workers' compensation issues, share their opinions and engage in colorful conversations. 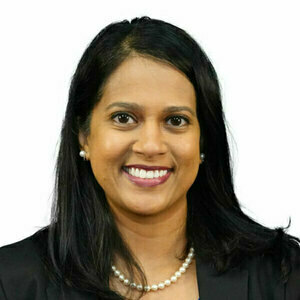 The goal of the show is to showcase the diverse perspectives of the attorneys handling workers' compensation cases. Attorneys discuss case law trends, practical litigation strategies, and hot topics.